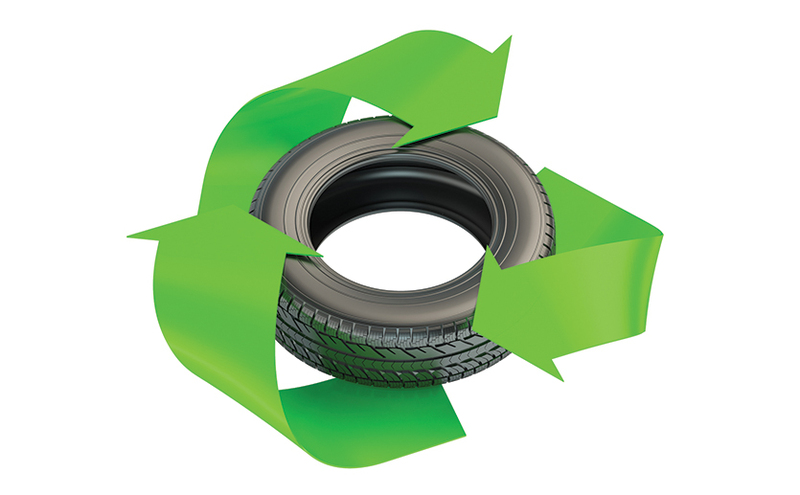 USTMA members are committed to sustainability throughout the lifecycle of a tire, from development through end of life. USTMA's Sustainability Report presents our collective progress and shared vision for a sustainable U.S. tire manufacturing industry. 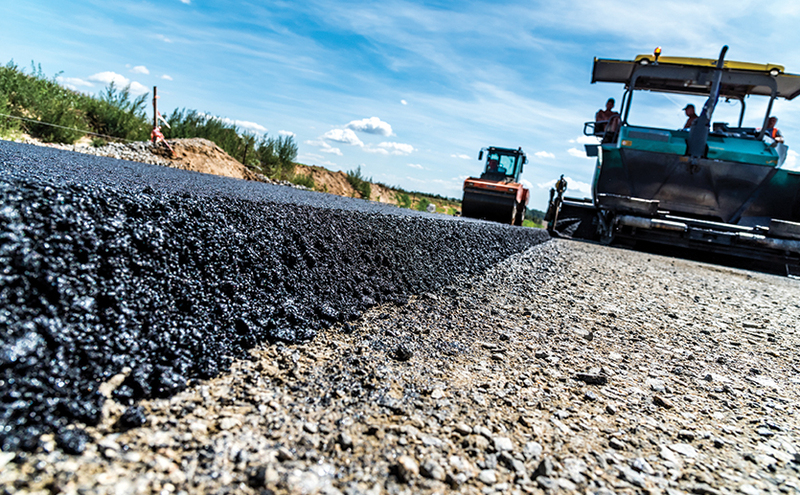 From construction material to fuel, tires deliver benefits long after their days on the vehicle are over. 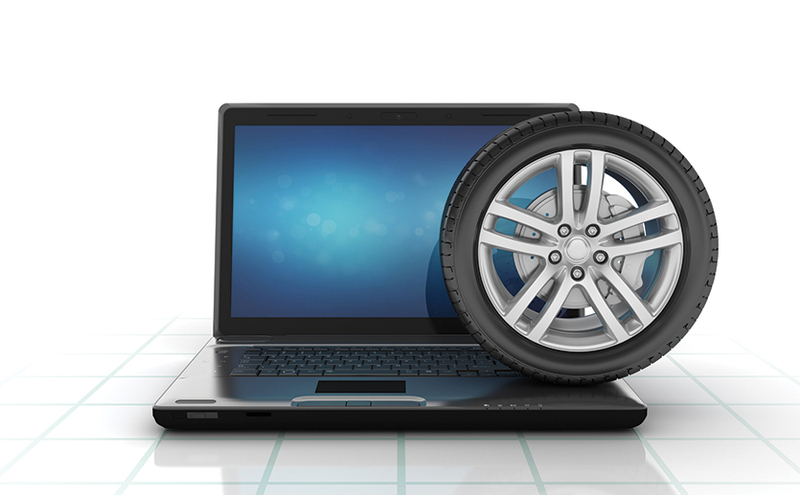 USTMA works to maximize scrap tire value while mitigating environmental impact with sound end-of-life management. 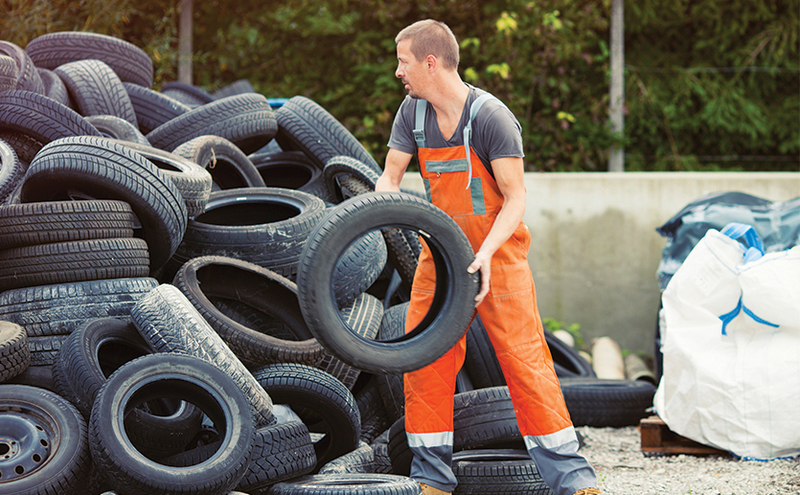 It’s a tremendous environmental success story: Since 1990, states have remediated over 94 percent of the nation’s known illegal or abandoned scrap tire stockpiles. 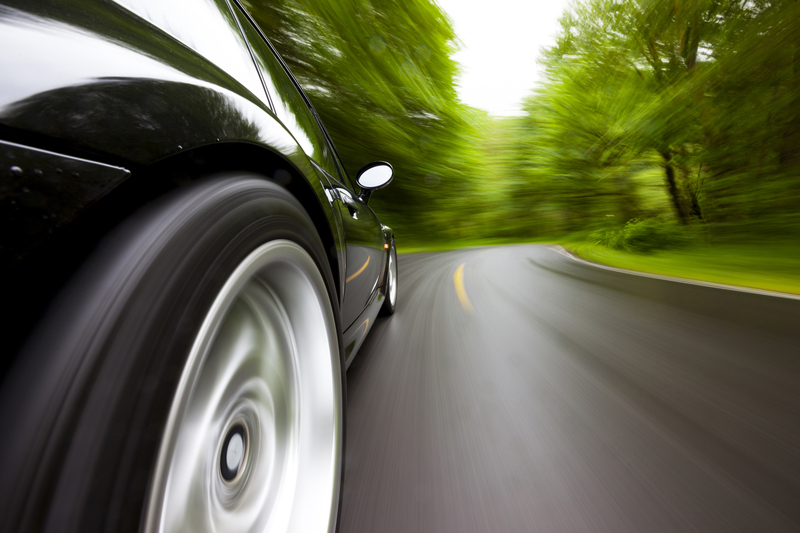 We track and record major scrap tire legislation by state and put you in touch with your state regulators.